Premium Floor Mats w/Trunk Mat! The newly designed 2017 Fusion is more stunning than ever.  This 2017 Ford Fusion is fresh on our lot in Vermilion. Driving a new 2017 Ford Fusion allows you to express your own unique self, wherever life might take you. The Fusion offers an exhilirating drive with precision handling and a comfortable ride. The Fusion also offers a wide range of technologies to help keep you aware of your surroundings and ever-changing road conditions. This sedan has 48469 kms. It's lightning blue metallic in colour. It has an automatic transmission and is powered by a 2.5L I4 16V MPFI DOHC engine. This vehicle has been upgraded with the following features: Premium Floor Mats W/trunk Mat. It has some remaining factory warranty for added peace of mind. To view the original window sticker for this vehicle view this http://www.windowsticker.forddirect.com/windowsticker.pdf?vin=3FA6P0H71HR147937. Buy this vehicle now for the lowest bi-weekly payment of $123.47 with $0 down for 84 months @ 4.99% APR O.A.C. ( taxes included, $149 documentation fee / Total cost of borrowing $3520 ). See dealer for details.